You need not to clean leather furniture more than twice a year under ordinary circumstances. Leather cleaning service is a rather delicate job that, if handled by professionals will protect and maintain the beauty of your expensive investment. Our unparalleled cleaning and reconditioning process will restore the beauty of your leather upholstery and extend its life. 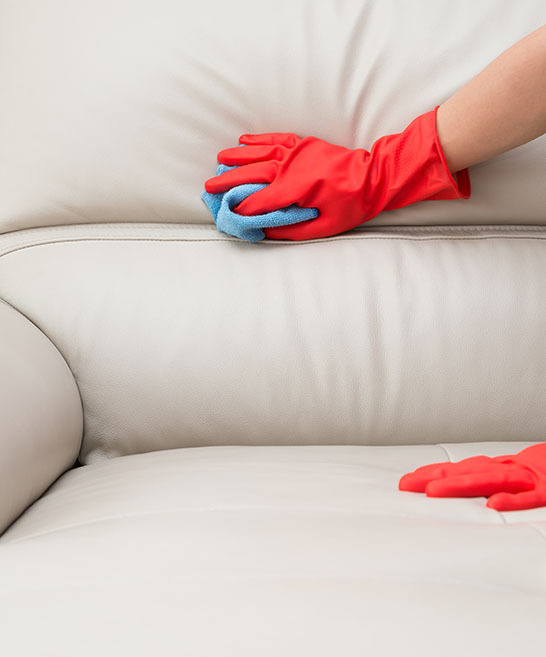 Leather Cleaning Westchester NY can completely remove any unwanted marks, stains, dirt and odor on your leather furniture with our prompt and thorough upholstery cleaning procedure. We have in-depth expertise in cleaning all major types of leather furniture, including top grain (aniline, semi-aniline, protected, and pigmented), full grain and split leather (suede and nubuck). We utilize best in class leather upholstery cleaning equipment and environmentally safe cleaning products to ensure our customers will enjoy superior and long lasting results. Our experienced professionals can handle any job whatever you want whenever you need and will return the original vibrant color and beauty of your leather upholstery furniture. Prior to cleaning your furniture we will evaluate your furniture’s leather to determine type, aging and condition and define the most appropriate cleaning procedure. We use high-end steam cleaning equipment and hot water extractors that penetrate the leather deep into the pores to dissolve any dirt and grime and remove any residue through high pressure suction. 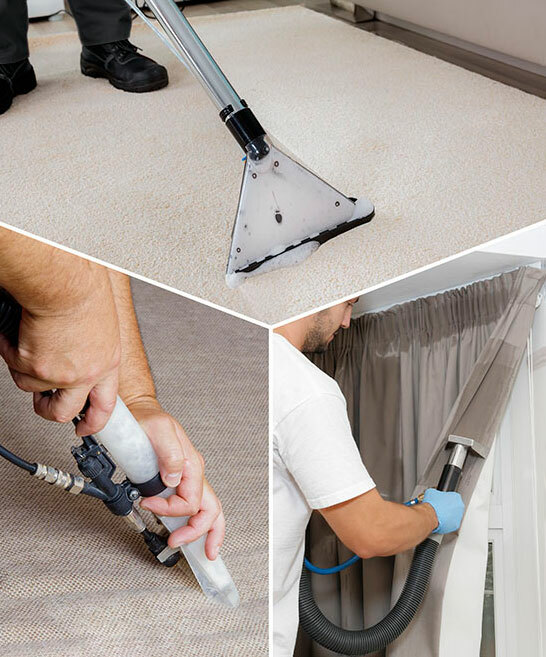 The high pressure suction is applied within milliseconds to keep the leather and the backing of the fabric dry and protect the furniture from damage. We will also apply complementary leather conditioner and restorer with water repellent formula that provide safe and durable protection to new and old leather furniture. Your furniture will be ready for use shortly after the cleaning procedure is completed. Some of our customers take advantage of our great discounts and offers and combine their leather sofa cleaning, leather chair cleaning or any other leather upholstery cleaning with Miss Maid’s additional services including fabric upholstery cleaning, carpet and rug hot water extraction and cleaning, outdoor area (patio, deck, driveway) pressure washing, windows washing and cleaning and many more. Call Miss Maid on 800-647-7624 today to schedule your leather or any other cleaning service we provide. Q: DO YOU CLEAN LEATHER SOFAS AND ARMCHAIRS? A: Yes we do. This is part of out Upholstery Cleaning service. The cleaning of Leather furniture is done with professional Leather Cleaning products. After the cleaning is completed, we apply professional Leather Conditioner which moisturizes the leather and give a nice soft feel. Q: DO I NEED TO PROVIDE ANY MATERIALS OR EQUIPMENT? A: MissMaid provides all the necessary specialized equipment and cleaning solutions. You just need to provide us with an access to your property. 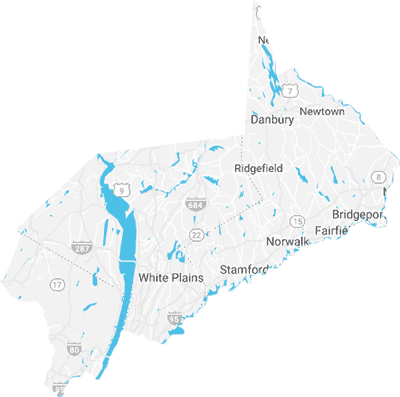 We are excited to provide our customers with Miss Maid’s leather cleaning and restoration specialized services in the counties of Westchester, NY, Fairfield, CT, Rockland, NY and Bergen, NJ. Leather cleaning and restoration services require fine products, equipment and expertise that MissMaid employs every day to deliver the most exceptional experience to our customers. Our experienced professionals have been extensively cross-trained, fully qualified and completely reliable to provide you with the most superior leather cleaning and leather restoration services. Our leather cleaning methodology is a carefully designed and executed process that ensures our clients’ leather furniture is clean and refreshed. As such, we stand firmly behind our leather cleaning service and guarantee our clients’ satisfaction.